Permanent TSB has said that its business and financial performance continues in line with its expectations. In an interim management statement for the nine months to the end of September, the bank said that new mortgage lending grew by 49%. As a result, the bank's market share of mortgage drawdowns rose to 14.7% from 13.8% in the first half of the year. 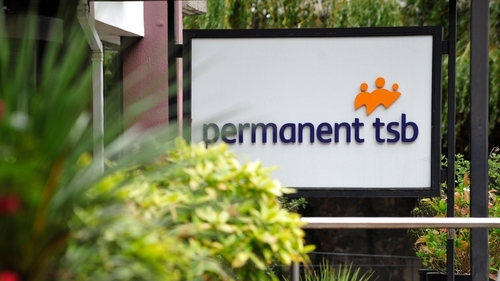 Permanent TSB said it had reduced its non-performing loans by €0.1 billion to €2.9 billion since the end of June. It said the portfolio sale of €2.1 billion worth of non-performing loans, known as Project Glas, was progressing in line with expectations. The bank said it continues to manage the remainder of such loans and is committed to reducing the non-performing loan ratio to single digits in the medium term. Permanent TSB said its net interest margin - a key measure of bank profitability - remained unchanged at 1.77% and the bank said it expects this to remain unchanged for the entire year.